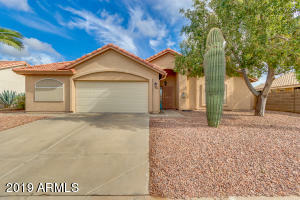 Below are some of the best listings in Sunbird. Contact me anytime and I will set up a time to show any real estate of interest to you. Throughout the day this list of the newest Sunbird real estate is updated, so check back often. All of these lovely real estate are around $300,000. Moving to Sunbird from out of state? Sunbird is a great place to call home. As an expert of real estate in the Sunbird area I can help you find the best real estate suited to your wants and needs. Contact me today for any real estate information in the Sunbird area. Searching for a Sunbird Real Estate agent? I can help. Consider my knowledge and experience associated with the Sunbird market. Then when you’re ready, I will search for and find the perfect Sunbird real estate for you.